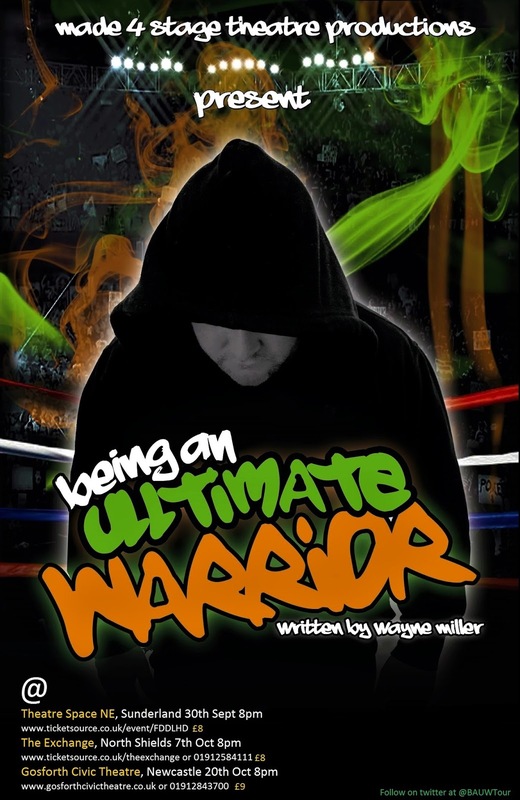 Made4Stage Theatre Productions present Being an Ultimate Warrior. 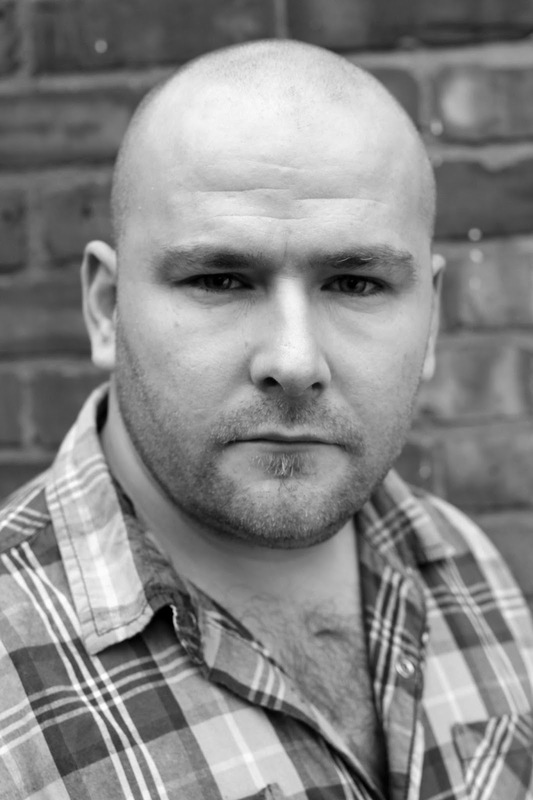 From the writer of the critically acclaimed plays The Big Time, The Big Hit & The Big Goodbye comes a new one man play that packs a punch. Karl is a life-long wrestling fan struggling with a life changing event. To help him, he looks back through his life growing up watching the in-ring battles, all while dealing with real life battles. Filled with laughter and tears, his journey reveals what it takes to be a real Ultimate Warrior! So after a small reworking and rewrite, the production is now ready to hit other North East venues this September and October. 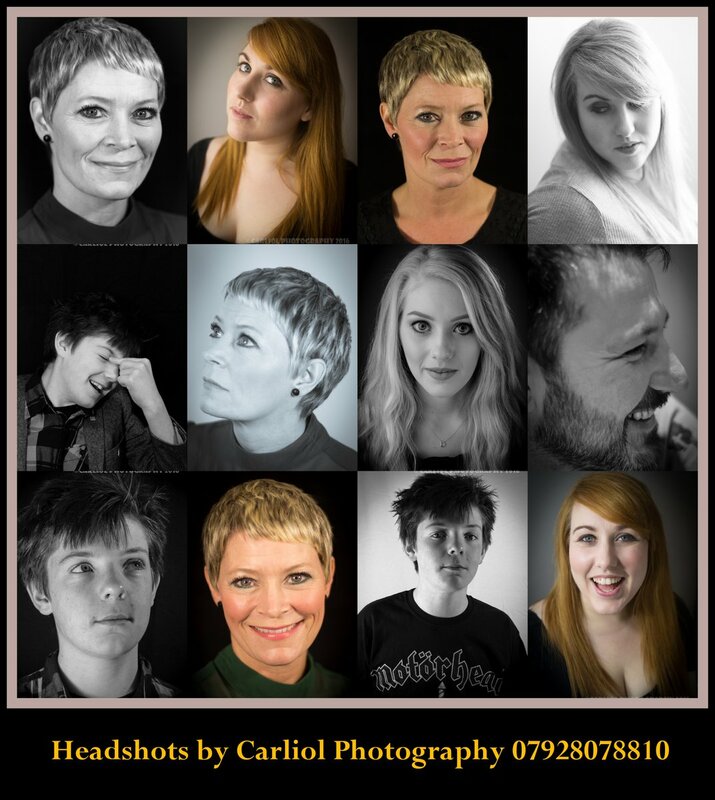 Being an Ultimate Warrior hopes to repeat its previous success this time round and help raise awareness of the themes tackled in the play. Based on writer Wayne Miller's life growing up, the production sheds light on many real life struggles like alcoholism , bullying and depression. Many things that a lot of people can’t or wont talk about, leaving a lot unsaid that needs to be said. So Wayne hopes it will show it is indeed ok to talk about not being ok.
“I have struggled with depression in my life, only a few people I have let close have known that. It was something I always wanted to keep a secret, in fear of people thinking the worst of me or just thinking I needed to “cheer up” as there was nothing wrong with me. So writing this piece was my way of talking about it in an indirect way. It really helped me” Says Wayne. Mental Health has been something that still does not get talked about enough in society, still considered by many as a “Taboo” subject. So Being an Ultimate Warrior aims to battle against that and show it can be talked about, and in this case it can be used in an art form such as theatre. So this September to October Being an Ultimate Warrior hits the North East once again with a powerful and often funny piece of theatre. Come be a part of this life journey and find out what it really takes to be a true Ultimate Warrior.